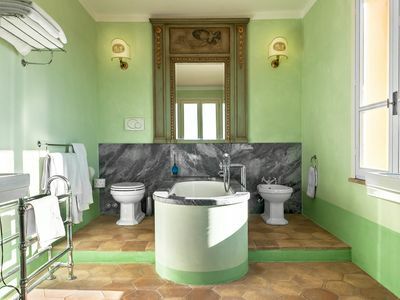 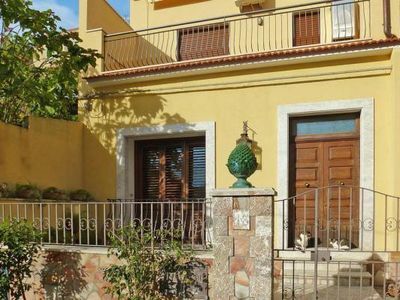 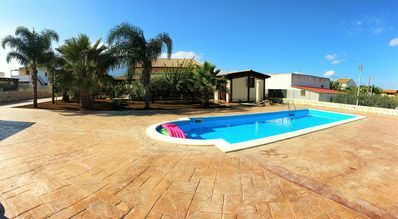 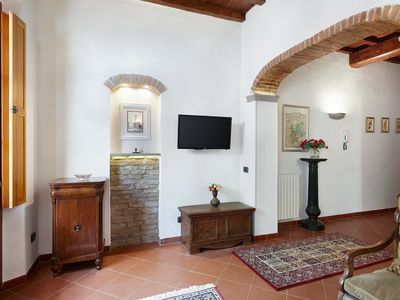 The house is reminiscent of the style of the ancient manor houses of central Sardinia, and has therefore been furnished with antique family or early 20th century furniture. 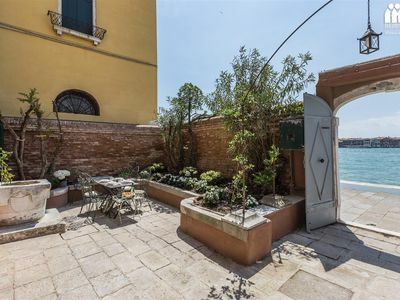 It is independent from the owners' home with which it only shares the courtyard in front of it. 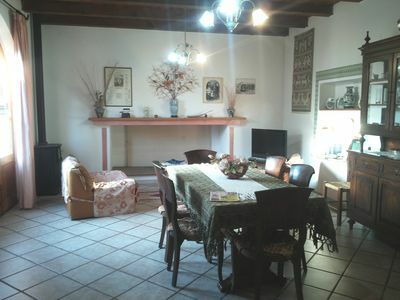 It is located in the historic center of the country not far from all civic services. 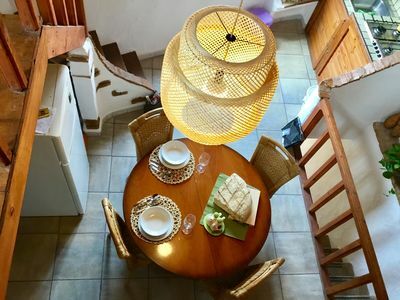 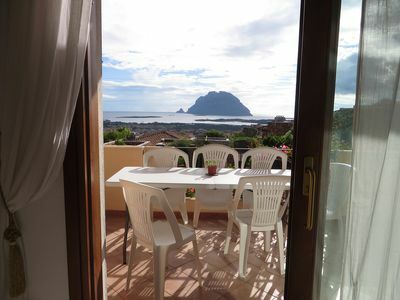 It has been active as a B & B since the early 2000s and has hosted people of different European and non-EU nationalities with mutual pleasure. 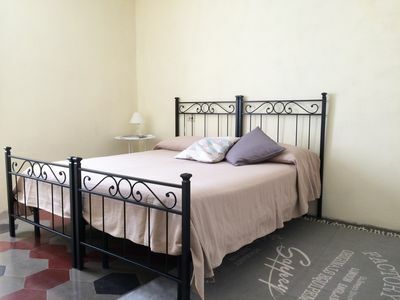 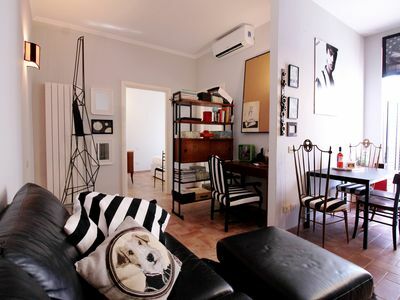 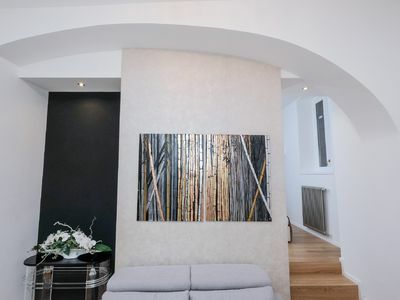 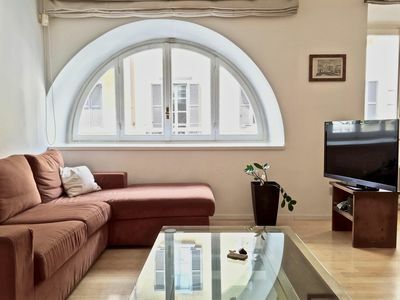 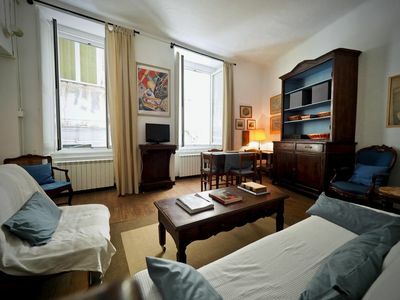 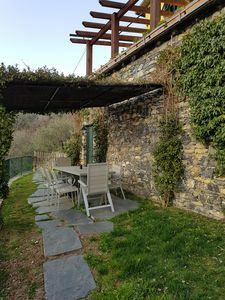 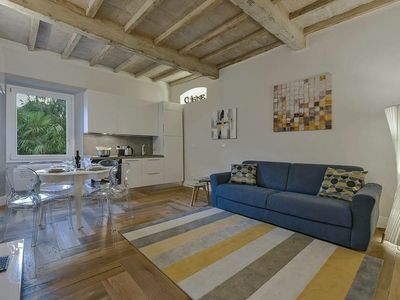 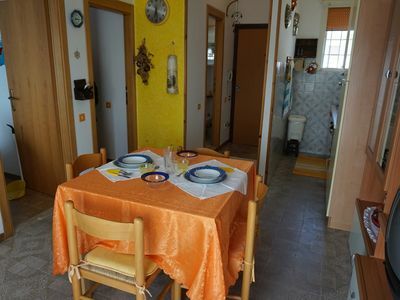 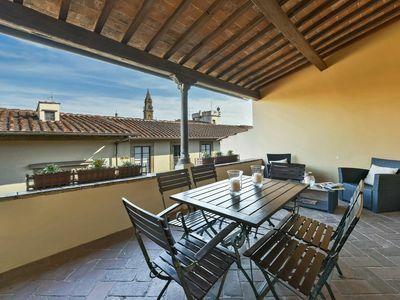 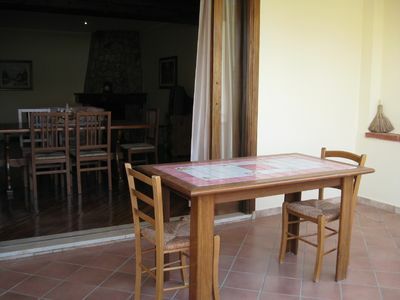 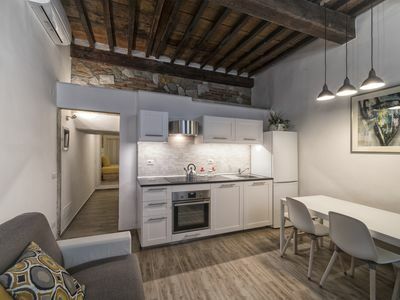 Pitti apartment in Oltrarno with WiFi & integrated air conditioning.